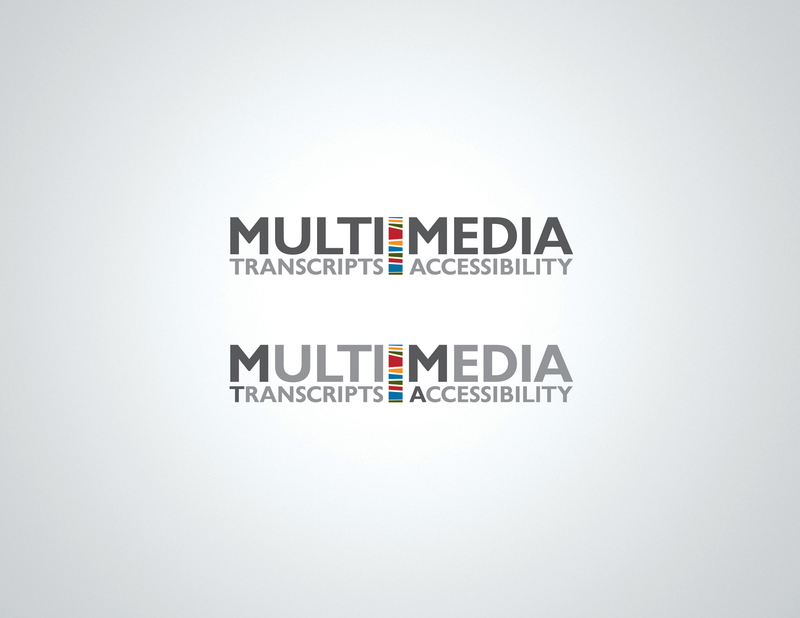 Multi-Media Transcripts & Accessibility is a Toronto-based company that has serviced the Canadian and United States broadcast industries for over thirty years. They provide a variety of services, including audio/ video transcription and translation, closed-captioning, described video, and web video accessibility. 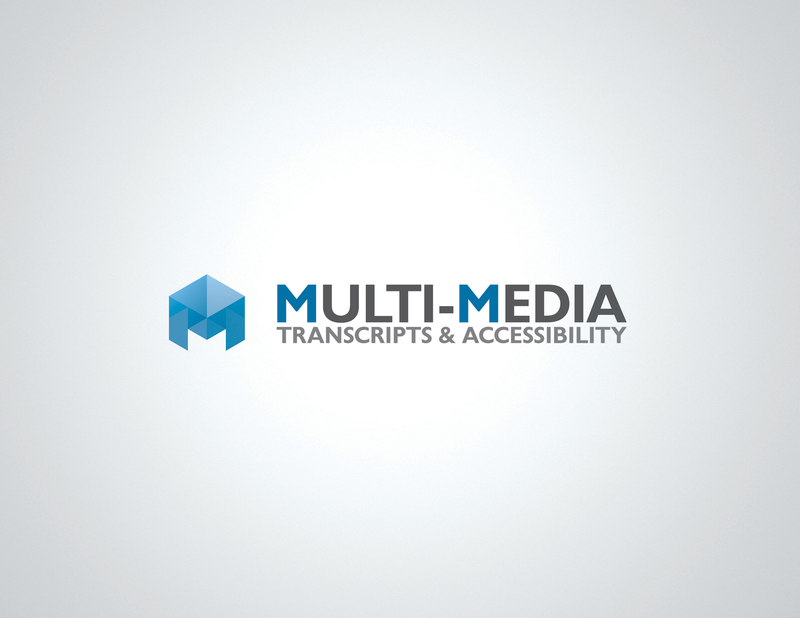 With competitive prices and quick delivery, MMTAccessibility has earned itself a reputation as a reliable expert in multi-media transcription and accessibility services. The ideas are to wrapped around the wording of Multi-Media, especially on the accessibility in multiple aspects of mediums. The usage of collage of major screen colour scheme and multiple-sided of a symbol ( i.e. 3D ) became the two main directions. Colour Collage logo variations 1. Colour Collage logo variations 2. 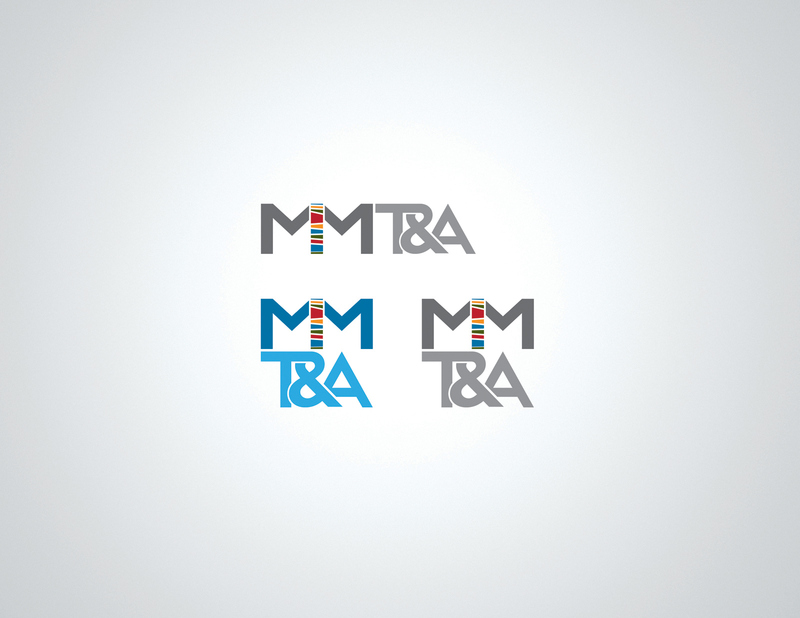 Official MMTA logo - 3D "M" version.